Choosing a home or business security provider can be a daunting task especially with so many security companies to choose from. Know your budget. How much are you willing to pay for a home or business security provider and associated services? Do they have payment options? Look for companies who have been in business for 5+ years and have quality clients. Meet with these providers and discuss your particular security requirements. Ask for referrals from home owners or business owners who are receiving related services from that provider. 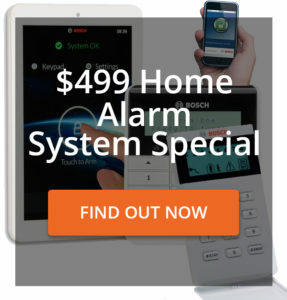 A great way to know if your chosen home security provider is the right one for you is to let them give you a free demonstration of the alarm equipment and see how their home and business security systems work. Real testimonials are always valuable when choosing a home or business security provider. Ask your friends, other family members or colleagues for advice on who they’ve used in the past. Ask why they chose this or that provider, why they shifted from one provider to another, etc and be specific about the security services you are seeking. Get the services only from companies that are licensed, insured, and bonded. It is important that you choose a provider that has respected and trustworthy employees. You could ask whether their employees are trained, certified, etc. This too can play a vital role in choosing your final provider. Think you found a company already? Got enticed by how they sell their services? Don’t be fooled! Ask around. Research. Know their work history. Know their success rates. Know how they operate and again ask for referrals wherever possible. Another way to use in evaluating these companies is by checking any applicable licenses that may be required. Remember, you are potentially putting the security of your family, home and personal items under their protection. Lots of home security providers claim to be the best among their field, so it’s important to use companies who have the experience to back up their marketing claims. Try not to make hasty decisions with something so important. You wouldn’t want to put the security of your home and family members in the hands of a company you know nothing about. Brisbane Alarm Monitoring Security Services (BAMSS) has been trading and servicing residential home owners, SMB’s, large companies and government clients for over 10 years. BAMSS has successfully tendered for, and won, several QLD government security projects. BAMSS provides security alarms and alarm monitoring, IP camera surveillance equipment installations, CCTV camera system installations, intercom systems as well as smart home automation. 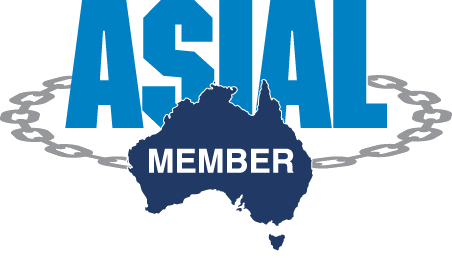 The team at BAMSS has over 35 years cumulative experience in the home and business security and alarm industry in Brisbane, Queensland. All BAMSS’s staff members are certified in their specific roles and the company complies with ISO 9000 standards as well as all WHS requirements assigned by the QLD government. Finding the right security system for your home can be a bit daunting due to all of the options available to you. So, we will help you identify the perfect security alarm system for your home by helping you to understand the various types of alarm systems and options you can choose from including things like outdoor security lighting options. Never share your PINs to anyone else that is not a member of the household. Magnetic – These types of systems are usually attached on doors and windows and usually give off an alarm when separated from the host. Interior Passive Infrared Detectors (PIRs) – This type of alarm respond to body heat and movement within a defined perimeter. Do-it-yourself – Only use this kind of system of you are an expert in wirings, installations, and other factors. As technology upgrades, every day, extra features on security alarms are also added as part of the upgrade of your system. Costs for alarm systems will vary based on the layout of your home and the quality of system you want to install. Single magnetic alarms cost will be based on the number of openings (doors and windows) you have in your home. DIY security packages are available but do require knowledge of correct placement of sensors and cameras, as well as wiring and tools. Costs will range based on the number of openings in your home and the quality of the kit you purchase. Monitored security systems costs depend on whether there is existing alarm wiring in place and also depends on the level/number of security devices required. There are other additional aspects of alarm monitoring which you as a business owner can take advantage of. Security systems can provide you with valuable information which allows you to build a better business plan as well as keeping your assets safe and secured. 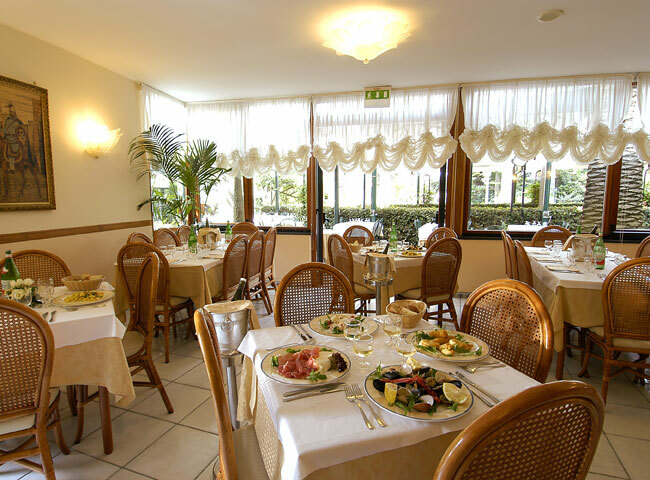 Used for strategic planning: These security systems can also help in planning for the future of your business such as monitoring what particular time of day most of the people pass by your establishment. This could help in revising your operating hours. Used to identify target audience: If you wish to cater to a specific audience or customer type, then putting up security cameras would help you study what kind of customers usually take advantage of your products or services. Monitor your employees: You can monitor the activities of your employees via IP camera security systems. Also, you can study the needs of your employees, as well as check if they are following health and safety protocols with these systems. Putting up security systems in your business can provide some additional rewards aside from its main purpose of providing the best possible security for your assets. We hope that this information on how to choose a security system for your home or business has been very helpful. 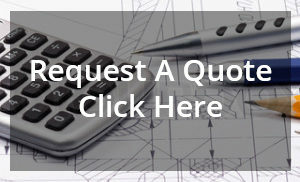 To ensure that you are making the most out of your investment in your security systems, get several price quotations for both: system installation and monitoring. 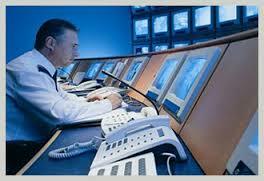 You can start by asking companies that are credible like Brisbane Alarm Monitoring Security Systems (BAMSS).